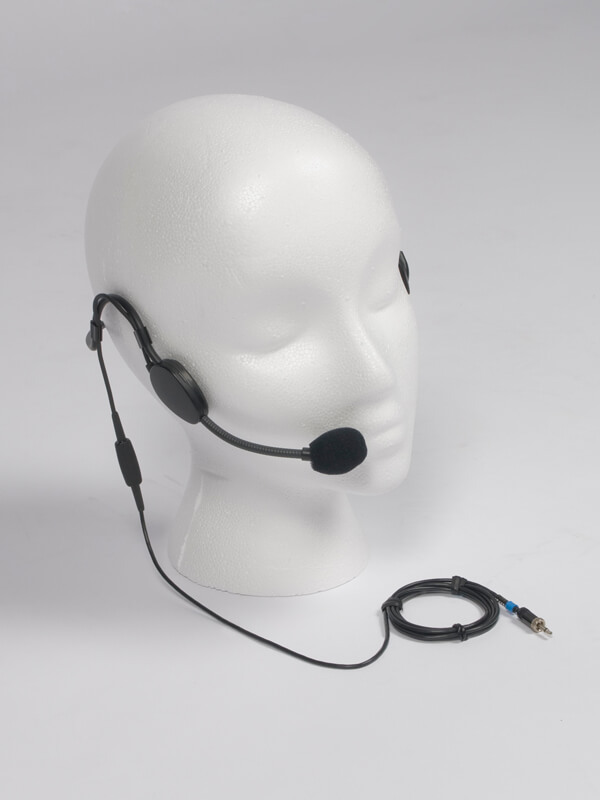 Tour guide transmitters/microphones combined with attendee receivers/headsets make up the basic system components for a wireless tour guide system. Superior audio clarity, rejection of ambient noise, and naturalness of tone. Extended battery life. Proprietary low drain circuitry allows receivers to operate 100 hours on two AA alkaline batteries. Transmitters operate 10 to 12 hours on a standard 9V alkaline battery. Rechargeable nickel-metal hydride batteries and a ‘smart’ twelve-port charger are also available. Automatic “shut off” whenever the headphone is unplugged from a receiver. 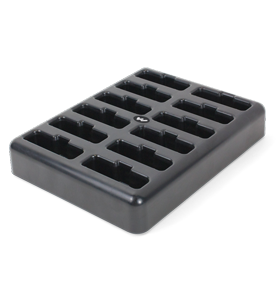 This eliminates dead batteries due to failure to turn switch off while storing system. These systems have been on the market for over twenty-two years. Over this period, the design has been further refined and improved to the point where it offers unrivaled fidelity, sensitivity, durability and flexibility. Each system includes a carry case (unless requested as a deduct). 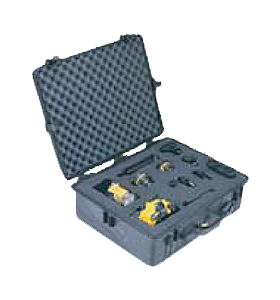 A system carry case provides a convenient way to move a tour guide system around, or between, facilities. A large case holds a basic 1 x 15 (1 tour guide, 15 attendee) system. A medium case holds a 1 x 10 system. We configure the case so there is a foam pocket for each receiver. Thus, if at the end of the tour there is an empty pocket, it signifies that someone has not returned their receiver. These are durable, high quality cases that are air tight and waterproof. They can be checked as baggage on an airline without fear of content damage. They do an excellent job of protecting your investment. All of the RF equipment is manufactured in the United States. 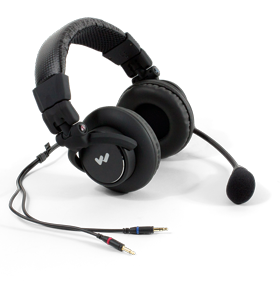 It is built to broadcast standards and has excellent shielding. 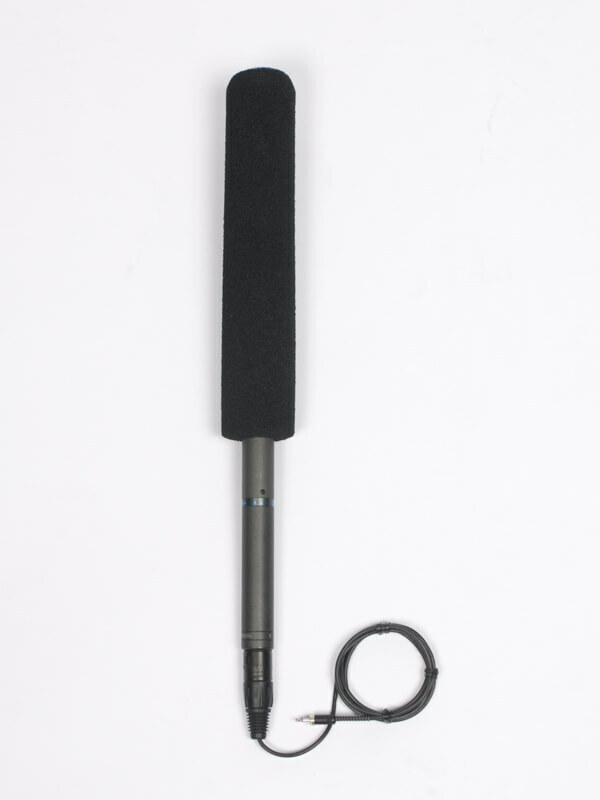 This shielding, combined with sensitive receivers, allows it to work in difficult RF environments. We actually have systems operating inside hydro-electric generating plants that do not experience generator induced electro-magnetic interference. 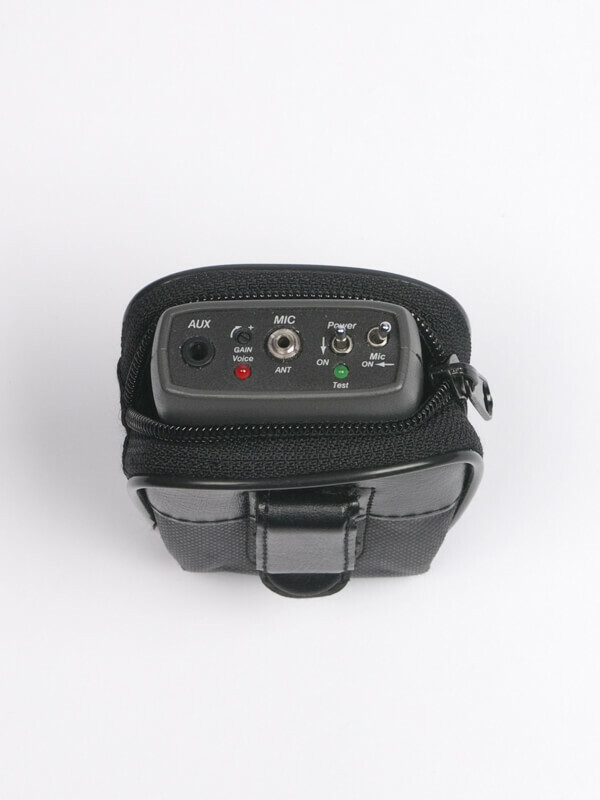 Designed for video production and broadcast (ENG/EFP) audio acquisition. 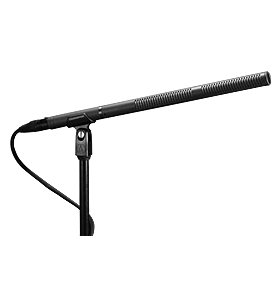 Length is well-suited for ENG, outdoor recording and other specialized uses. Provides a quick and convenient way to change the channel of large numbers of PR-75 receivers to accommodate different venues. Perfect for quick repeat programming. Unbreakable, watertight, dustproof, chemical resistant and corrosion proof. 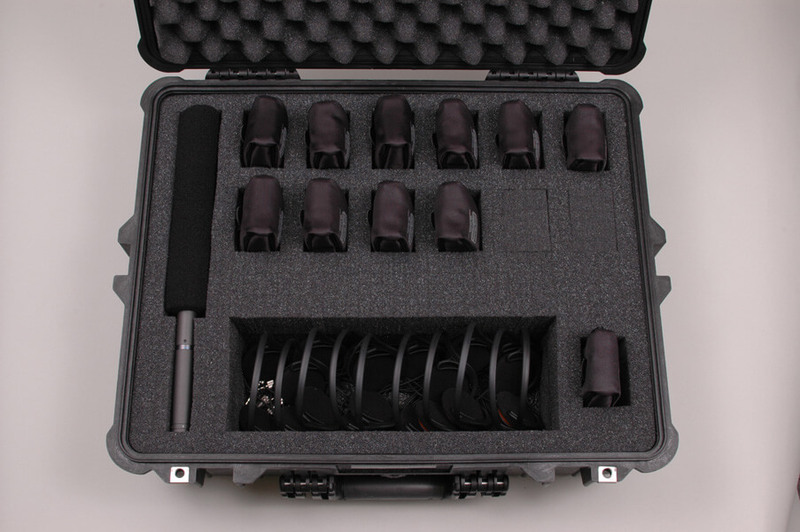 This case offers total protection to your equipment, which can fit into the high density foam or padded dividers. 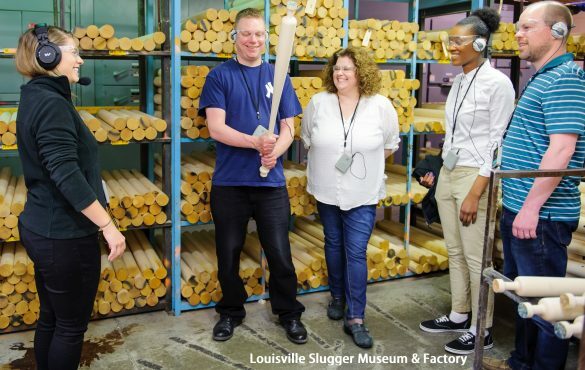 Effective communication is the lifeblood of any successful organization. 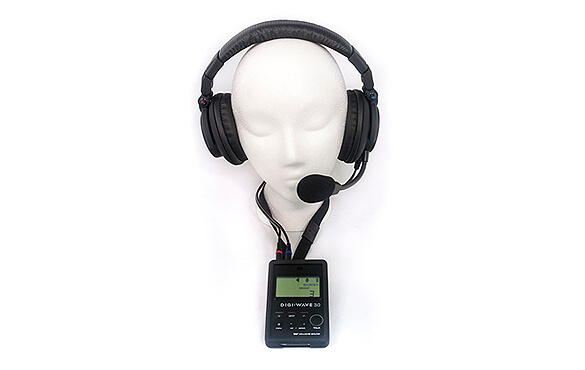 Connect successfully with your team with the Digi-Wave digital communication system. 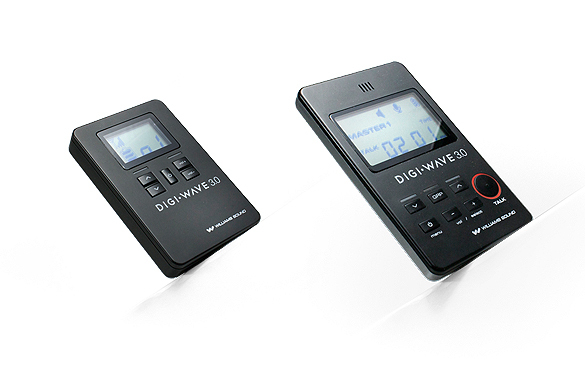 Digi-Wave, a brand of Williams Sound, is a lightweight, portable, two-way technology designed to connect you instantly to employees, clients and team members. These two-way systems can also be reprogrammed for interpretation. 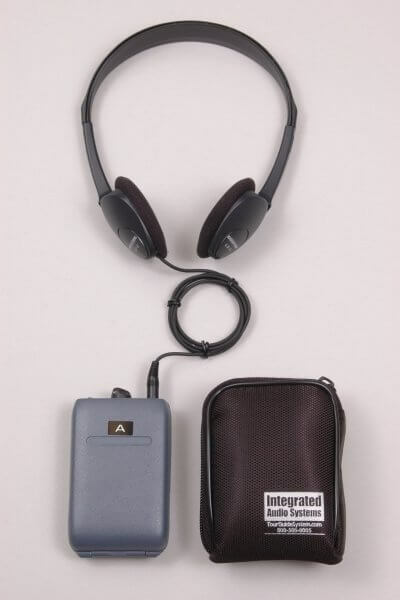 Click here to read more about how Digi-Wave can be used as an interpretation system! Crew Lead speaks to Crew Members, using DLT 300 transceiver. 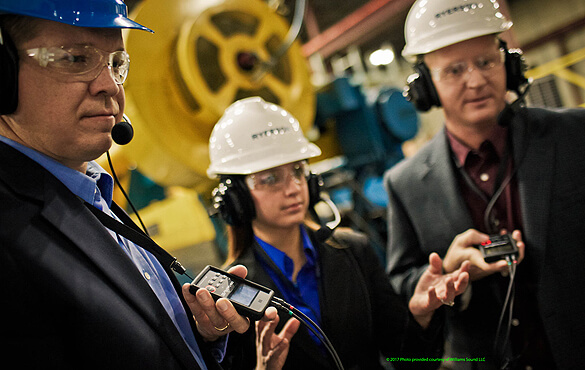 All Crew Members listen to Crew Lead, each using DLT 300. With push of a button, up to six Crew Members can join the conversation. 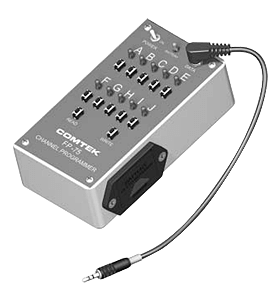 This multi-unit, drop-in style charger will conveniently store and charge up to 12 Digi-Wave™ DLT transceivers or DLR receivers over the course of a five-hour time span.